We believe that ecologically-friendly homes that reduce long-term energy consumption is not in conflict with a beautiful home that fits your lifestyle. This is why each Lancaster Craftsmen Builders custom home achieves an inspiring balance between these two ideals. 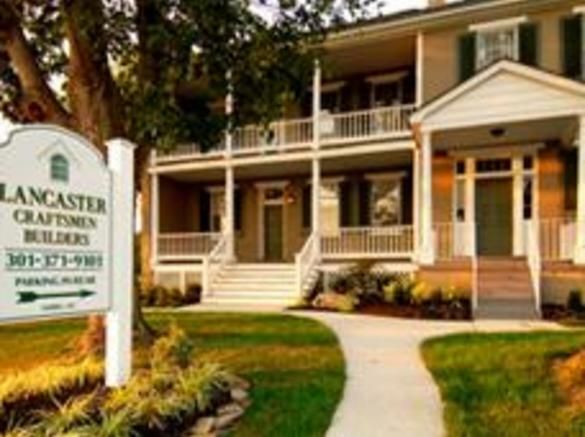 Lancaster Craftsmen Builders has been designing and building custom homes for over thirty years. Aesthetically beautiful and energy-efficient homes are our specialty. 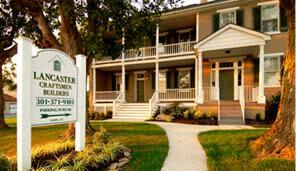 Located in historic Middletown, we employ local tradesmen and we are actively involved in Frederick County.